This campaign has closed but has been relisted. You can view the new listing here: 900MHz Explorer Board for Edison (Round 4). 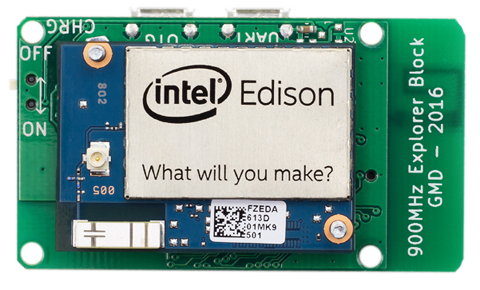 The 900MHz Explorer board is an adapter board for the the Intel Edison development board. The Explorer board can communicate over sub 1-GHz frequencies using digital modes, allowing you to collect data from (and control) the wireless devices around you. Since the Edison runs Linux, you can write your RF software in any language you want. Our fully featured Python libraries will get you started quickly, and we support common Open Source rf libraries such as rfcat. The Explorer board is fully open-source, and we're actively building out our example projects. We're making it easy to connect to the 900MHz devices you already have, like Z-Wave, sub-1GHz Zigbee, and custom protocols. Boards will ship in January 2017. This board has sparked amazing interest during our Early Access program. We have worked out all of the bugs, and are already to take this product to market. We need your support to help finance a manufacturing run to reduce costs and make the 900MHz Explorer Board available to everybody! GroupGets will handle the shipment of orders for this product. 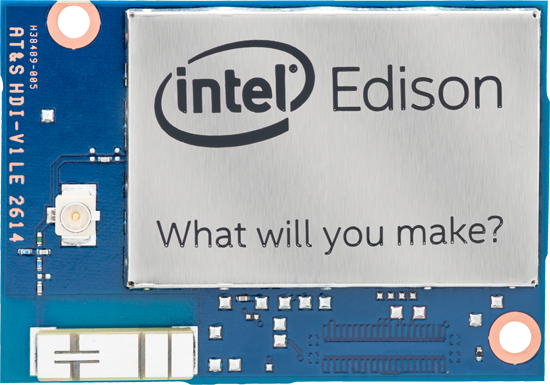 Designed for expert makers, entrepreneurs, and some industrial IoT applications, the Intel® Edison compute module provides ease-of-development for a range of prototyping projects or commercial ventures when performance matters. Rubicon is a modular enclosure system specifically designed to help deploy and protect your projects in style. It is IP67 water- and dustproof, supports glands and conduit fittings and is designed to be installed just about anywhere. The baseplate of this Rubicon Accessory is modified to line up with the explorer board's holes. Add emails here to invite users to follow this campaign. This is a group buy campaign that needs to acquire at least the stated minimum amount of pledges from backers like you before the Unit Deliverable and any Add-Ons ship. We do not charge anyone until the Progress above hits 100% or greater, otherwise there is no charge. All campaign products are vetted as existing and functional so your order will be fulfilled within the Factory Lead Time if the campaign succeeds. Please see our FAQ page for more details on our billing process. 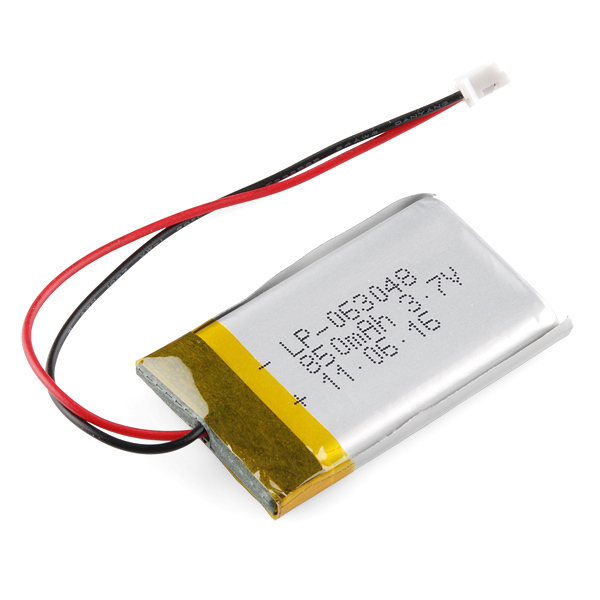 I have just created the GroupGet for 900MHz Explorer Board for Edison! 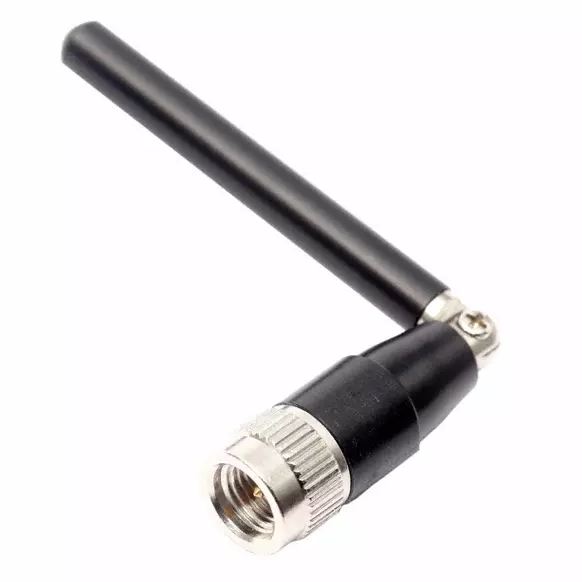 Will this work with 868Mhz ? Thanks everyone for helping us make our funding goal! We still have 12 days left! @lukasz-kaniowski Yes, it will do 868MHz as well!